Fisher, son of Hollywood legend Debbie Reynolds and younger brother of actress Carrie Fisher, offers a frequently hilarious and too often heartbreaking story of life with the women he called "my girls." As a member of a troubled family who, in his sister's phrasing, "wore our underwear on the outside of our clothes," Fisher candidly portrays a lifetime of crises, beginning when his father, singer Eddie Fisher, left Reynolds for Elizabeth Taylor only weeks after Fisher's birth. Reynolds's next two husbands both gambled and stole from her, leaving her millions of dollars in debt. The peacemaker in the family, Fisher dealt with his sister's mood swings, later diagnosed as symptoms of bipolar disorder, and with the incessant competition between mother and daughter. Even as Fisher carved out his own life, pursuing a career making television shows and documentaries and becoming a born-again Christian, his mother and sister's needs dominated his life until their deaths in 2016, just one day apart. More than a Hollywood tell-all, Fisher's memoir of a family's love and endurance under trying and sometimes outrageous circumstances is a clear-eyed tribute to lives lived to the fullest. 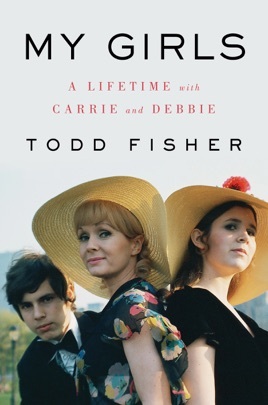 I thoroughly enjoyed this book, Todd Fisher wrote a beautiful tribute to his family. 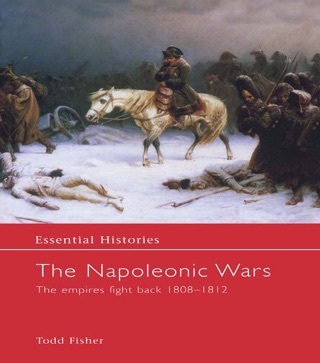 I wish my mother was here to read it, she would have so enjoyed this book. Debby was such a beautiful woman inside and out. What a pity she was so gullible as far as men. She deserved a man who loved her more than anything. She loved so easily and freely. I hate that people used her for their own selfish greed. Todd is such a gem. It’s heartwarming that her was so devoted to her and his sister. Debby did instill love in her children. 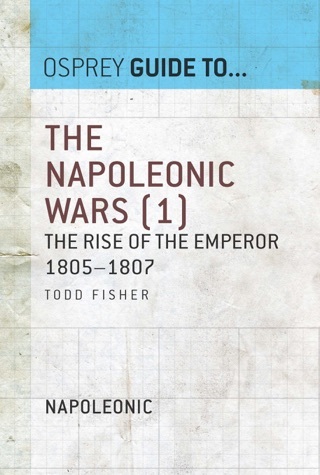 The book was beautifully written. What a talented family! God bless you, Todd. I was deeply saddened when Carrie and Debbie passed away in 2016. When I saw Bright Lights on HBO shortly afterwards I was mesmerized by this documentary and wanted more. Then came My Girls. Thank you, Todd, for filling in a lot of the blanks for me. Your “girls” were a handful but both were strong, fearless, and role models for us all. I couldn’t put your book down and finished it in two days! You were so loyal to them both and should be commended for your devotion.